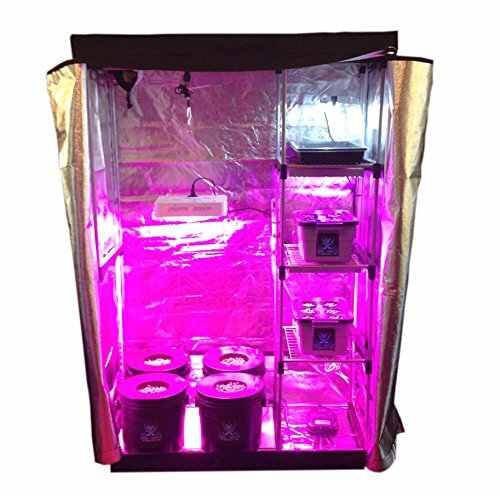 Cannabis grow tents are an excellent option for growing marijuana plants indoors for both new and experienced growers alike. 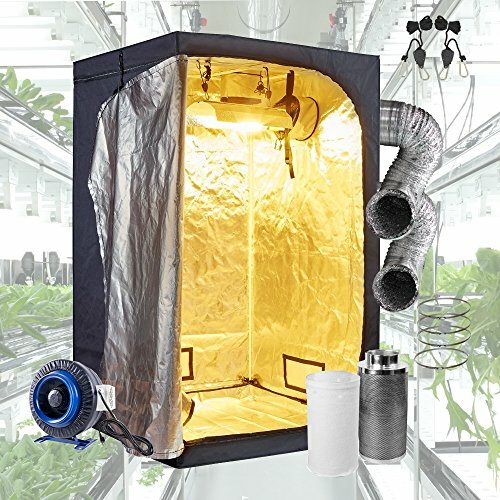 However how to chose a grow tent is a daunting question especially if you are new to growing marijuana indoors as there are many options available from your basic grow tent to complete grow room tents complete with lighting, carbon filters and ventilation. 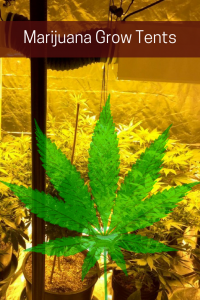 Alternatively if you are into DIY you could build your own grow room area but before crawling down that rabbit hole check out why using a growing tent for weed may be a better choice. Keeping this in mind below we will discuss some of the biggest considerations for picking the right grow room tent for you. Cannabis grow tents are the best option for people who want to grow indoor cannabis affordably and efficiently. 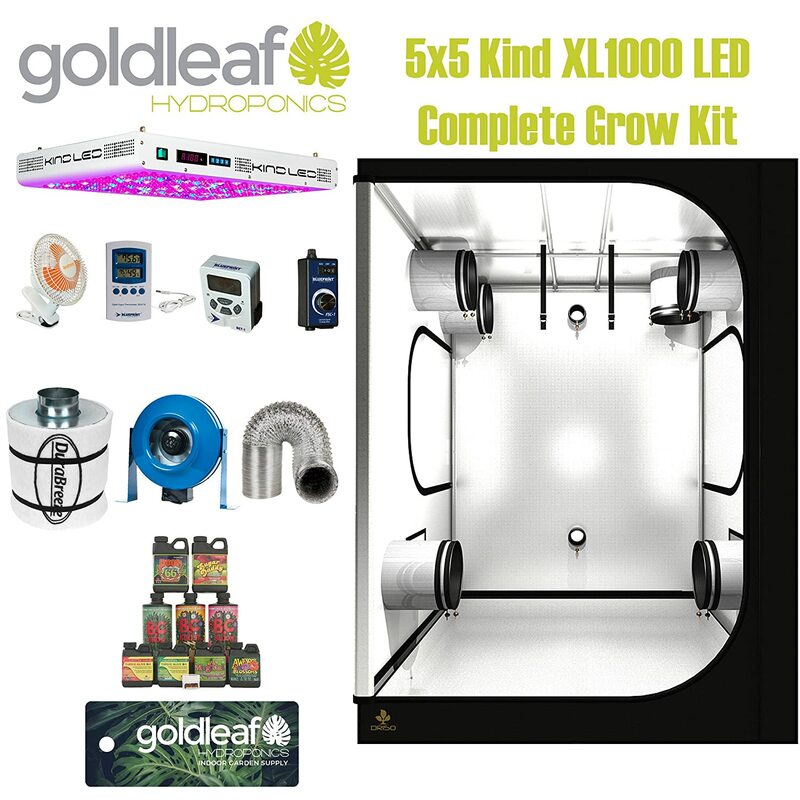 As a properly set up grow room will mimic the ideal marijuana growing conditions found in nature. Keep in mind that some of the larger grow tents if well utilized can produce several ounces per month once things are set up properly. However there are as many variables as the day as long when it comes to growing cannabis indoors but a good cannabis growing tent is vital. 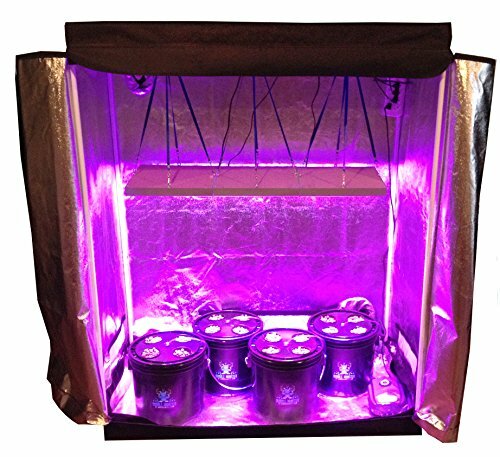 As mentioned earlier grow tents are perfect for marijuana enthusiasts to grow their own medicine at home. Here are a few more reasons why marijuana grow tents may be a good option. 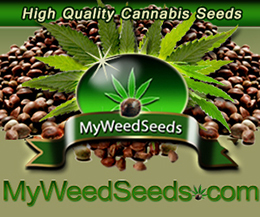 Affordable making it a great option for first time growers. 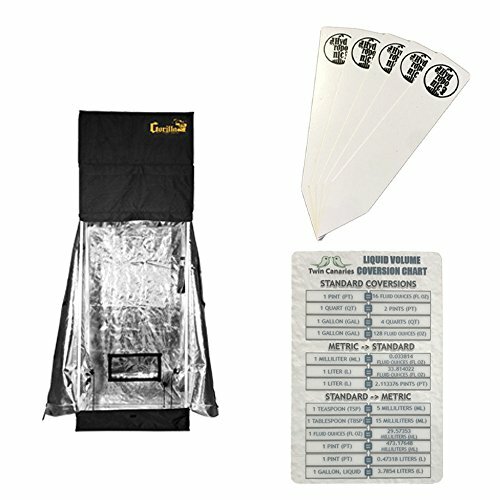 Good grow tents generally start out around $100 but can price higher dependent on size and what comes with the grow tent. 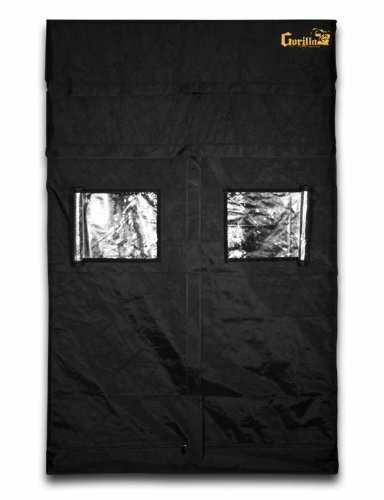 A basic tent will have air tight vents, light proof, water proof and contains reflective walls. Although this can be done the DIY route it certainly more expensive, time consuming. and requires much more planning. 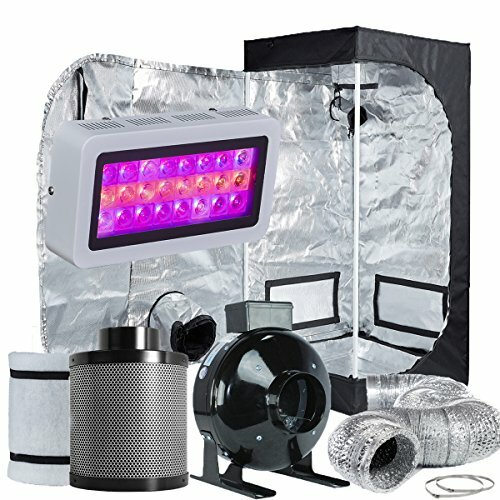 Easy to Setup – cannabis grow tents are easy to set up and more than likely can be done in a couple hours of work. 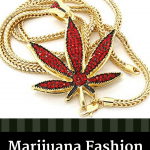 Most marijuana grow room tents are easy to setup provided you can follow basic instructions and have a little commonsense. This also means this can be taken down quickly too. 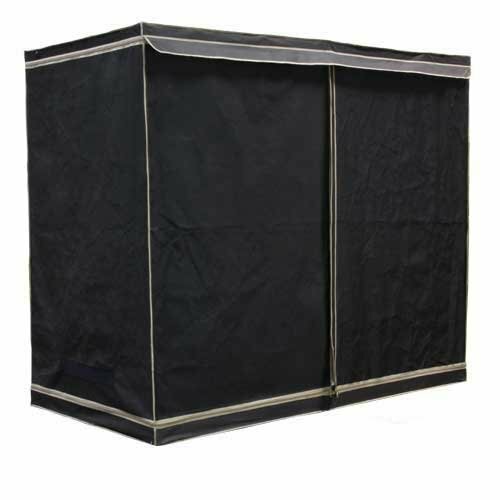 Discrete – Important for those who want to keep their cannabis indoor grow room a secret as cannabis grow tents make it easy to stealthy grow bud. In fact this helps keep not only your bud out of sight but also keeps the smell in check. 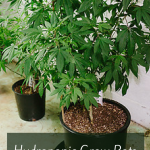 Perpetual harvest – If you want to have a constant supply of cannabis consider using two grow room tents, one for vegetation and the other for flower. 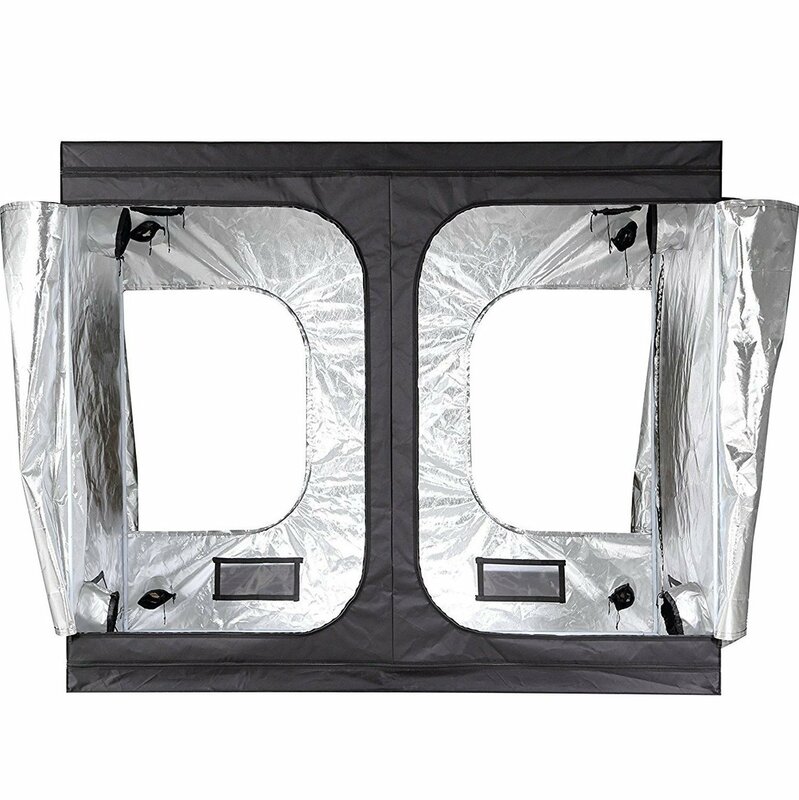 Grow tents really make indoor cannabis cultivation less difficult as you can have self contained environments. 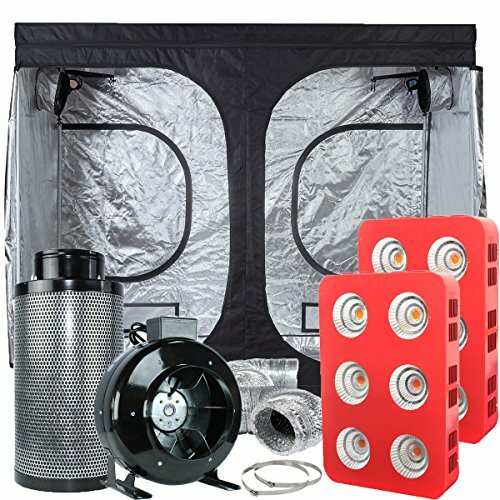 If you are new to growing cannabis consider starting out with one of these complete grow room tent kits as they have everything needed for an ideal grow room. 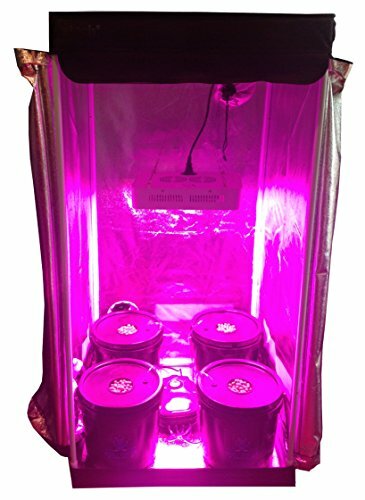 Indeed this is an all inclusive complete grow room tent set up with grow lights, carbon filters and fans. A no brainer for those who don’t mind spending a little extra to have most everything included. Light Proof – A quality grow room tent will keep light in but also keep light from escaping the tent. 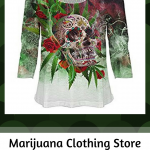 This ensures your marijuana will grow properly and produce more potent bud. 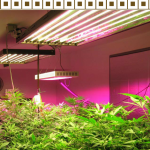 Maximize Grow Lights – When it comes to growing weed using a grow tent is awesome because it allows you to make the best use out of grow lights as the walls are reflective. Flexibility – Using a cannabis grow tent allows for maximum control and flexibility. This is because even the basic hydroponics growing tent is made to accommodate things like lights, fans, filters and of course plants! Easy to Clean – A clean grow room is a happy grow room as it really helps with preventing and controlling spider mites and unwanted pests. 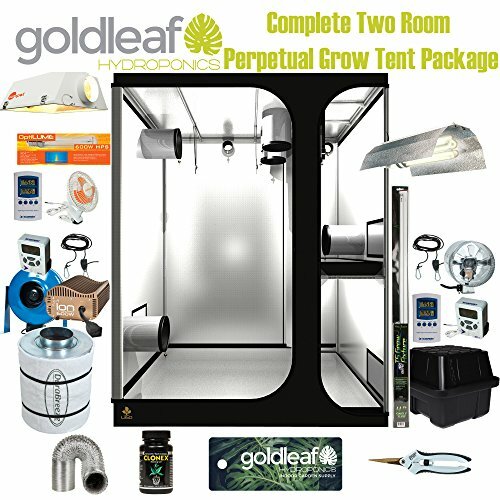 This is one of the main reasons why a grow tent is a much better option then say using a closet. Typically grow room tents have a water proof floor and walls that can be easily wiped down. 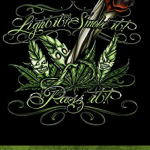 Air Flow – Need I say more here as excellent air flow makes for good marijuana growing conditions. 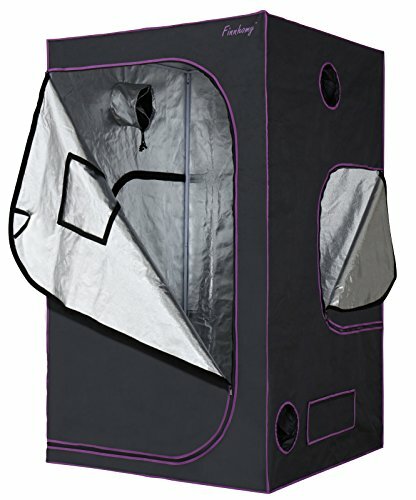 Grow tents have adequate built in support for both exhaust fans and vents making temperature control much easier than say a closet or basement. 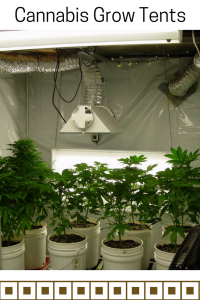 Smell Proof – If you don’t want your home to smell like a grow then marijuana grow tents are ideal. Carbon filters great help with this as long as the exhaust fan is on and the doors are closed. 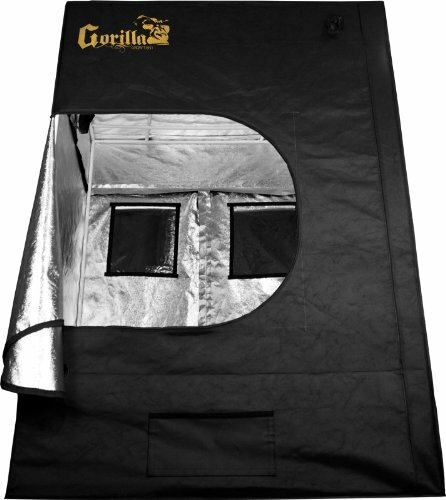 All grow tents are not created equally therefore find a grow tent that is ideal for growing cannabis. While some say you can use smaller tents I would suggest nothing smaller than a 4 x 4 x 5. You really want enough room to be able to work with you plants. 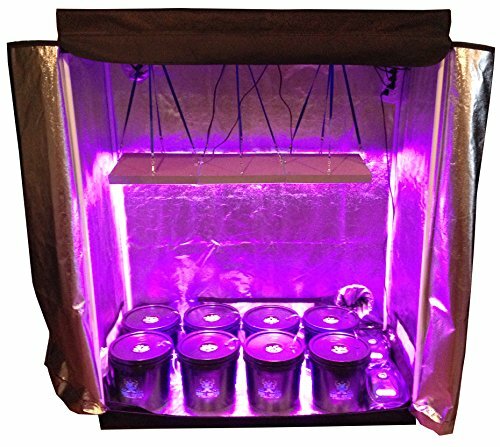 A good grow tent allows space enough for plants to grow vertically without fear of being burned by lights. Moreover using a tall cannabis grow tent allows you more space to work with the plants which is why investing in at least a 6 or 7 ft tall cannabis grow tent. 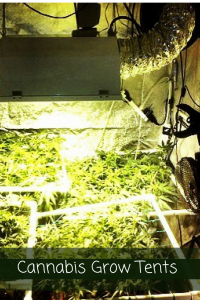 Furthermore taller grow room tents allow for the use of better lights making for better yields. Now with that said I know it can be done using smaller grow room tents but in all likely hood you will eventually upgrade to bigger tent for growing marijuana. 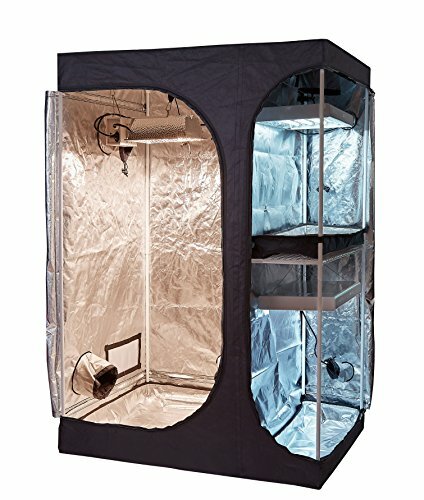 With that in mind here are some awesome grow tents to consider. 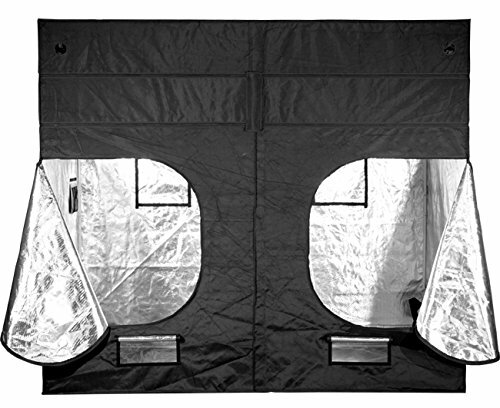 Overall these are a great place to start when it comes to tents for growing marijuana indoors. As always please let us know if you have questions or we can help find something special.